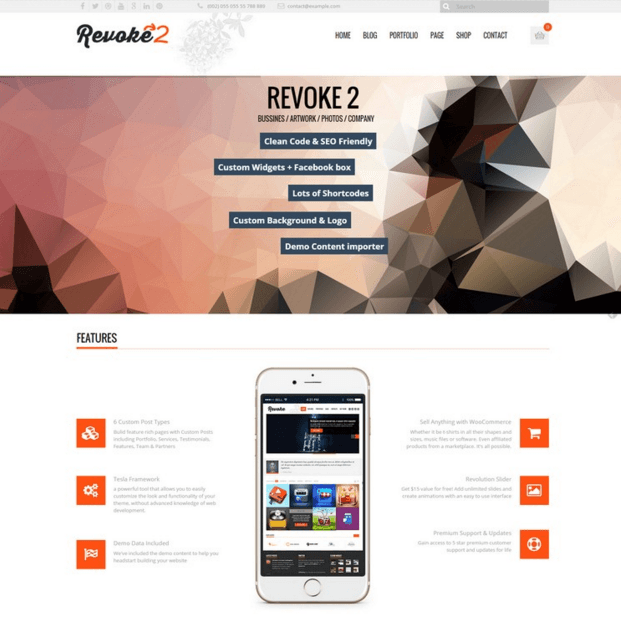 Revoke2 is the flexible Multipurpose theme which can be used for making business or Blogging sites and also adding ecommerce functionality. It can be esily customizable for different business types. 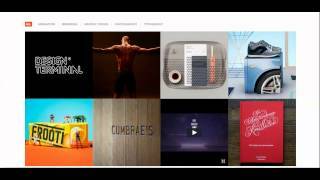 The homepage of the theme contains a revolution slider with which you can add unlimited slides and create animations. The theme offers you with various post type. Custom post list includes Services, Portfolio. Features, Testimonials, Team / Partners etc. It is also compatible with the WooCommerce plugin and this theme is WooCommerce Ready. It helps to create online store for the website and also provide with the product layout design for it. This theme provides with a very clean code and the code of this theme is designed by keeping SEO in mind so it is SEO optimized. It is a very responsive theme that works great on all the devices and is mobile friendly. 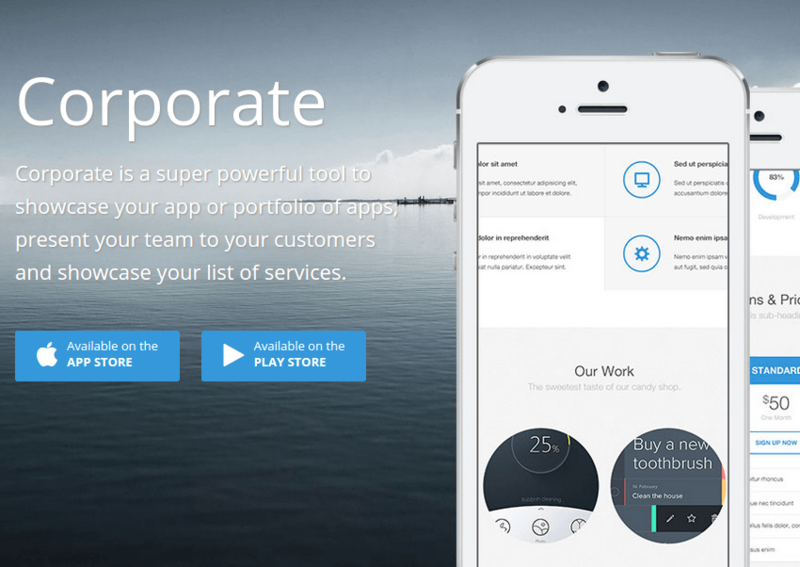 It has all features and qualities that a modern portfolio business theme should have. For e.g. 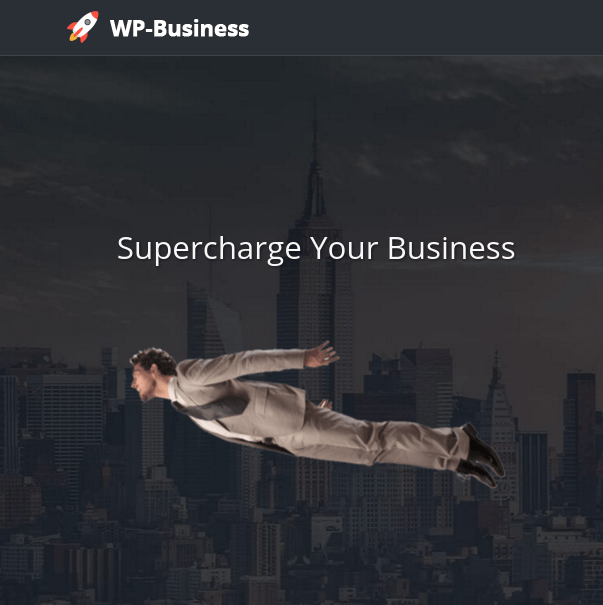 custom widgets, portfolio management feature, blog template, post formats and many more. This theme can be converted into different languages and is translation ready. This is indeed a good theme but I would suggest look for other themes also before going with this theme. I found this theme is suitable for my website. 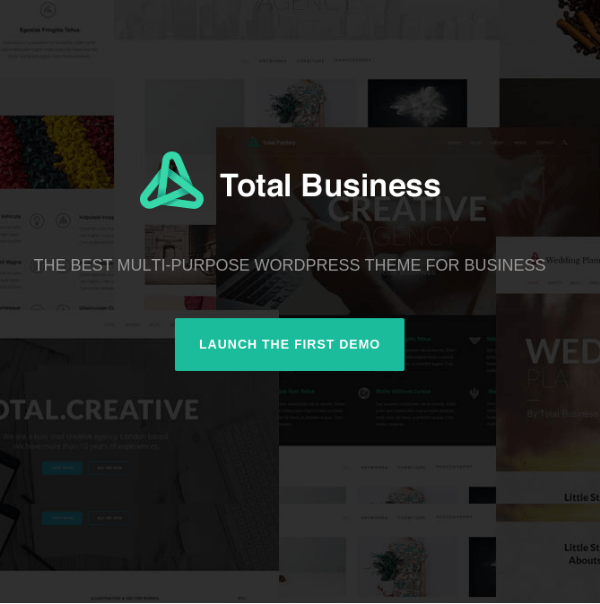 As it is multipurpose theme it looks perfect for every category of websites. I am satisfied with its looks and functionality. It is SEO optimized so no need to worry about visitors traffic. Well Done !! !